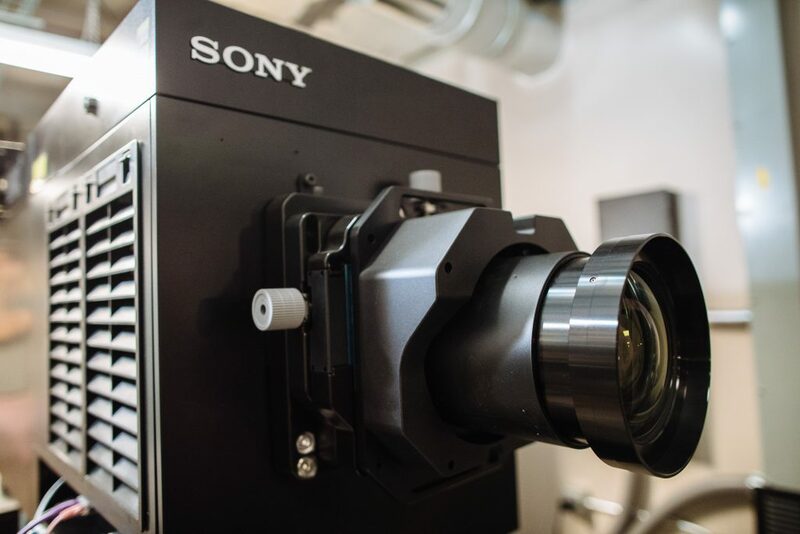 Alamo Drafthouse Cinema locations are known for introducing “firsts” to their customers, and they can add another to the list: the first U.S. installations of Sony’s 4K laser projection systems, installed at the just-opened Alamo Drafthouse Lake Highlands theater in Dallas, Texas. 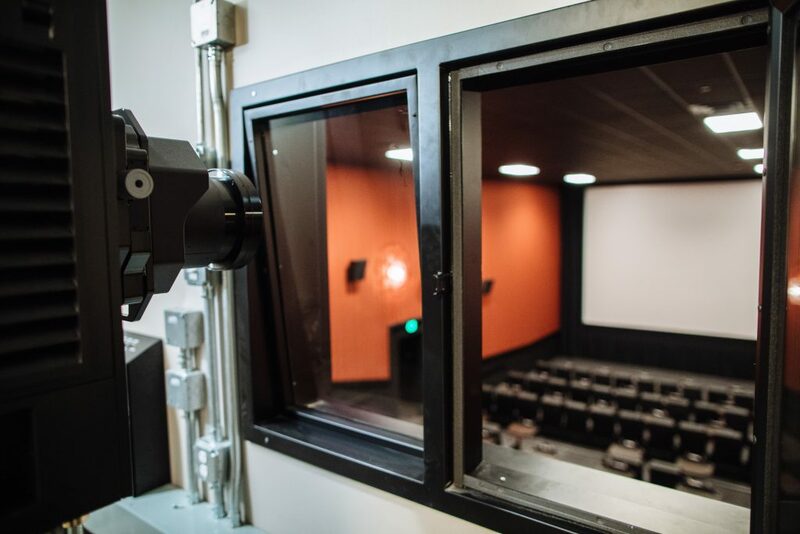 According to the location’s owner and COO, Bill DiGaetano, rolling out the state-of-the-art projectors is right in line with the Alamo Drafthouse approach of putting the customer experience first. DiGaetano’s first experiences with Sony projection were in 2012, when he opened his first Alamo Drafthouse location. Since then, the increased guest traffic, higher-quality presentation and improved operations have combined to more than recoup his investment and make the decision to step up to the new 4K laser models an easy one. He added when the 4K laser phosphor became available, taking the next step was obvious, due to his experience with Sony performance and reliability. 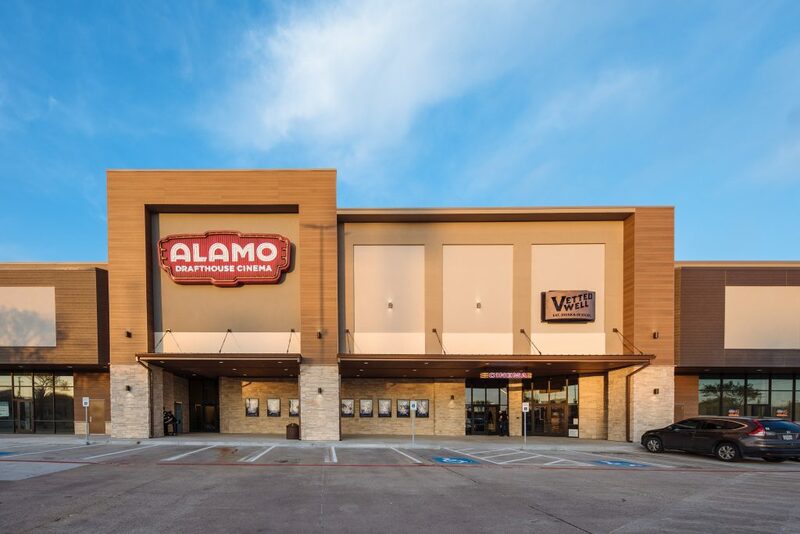 Following the opening of Alamo Drafthouse Lake Highlands, the next locations for the 4K laser systems are Denton, Texas, and Woodbury, Minnesota, over the next few months for a total of 25 laser SRX-815P models. He added that having 4K projection has allowed them the flexibility to offer different types of programming for their guests. Another anticipated benefit of laser projection is the elimination of frequent bulb replacements, which translates to significant long-term cost savings. 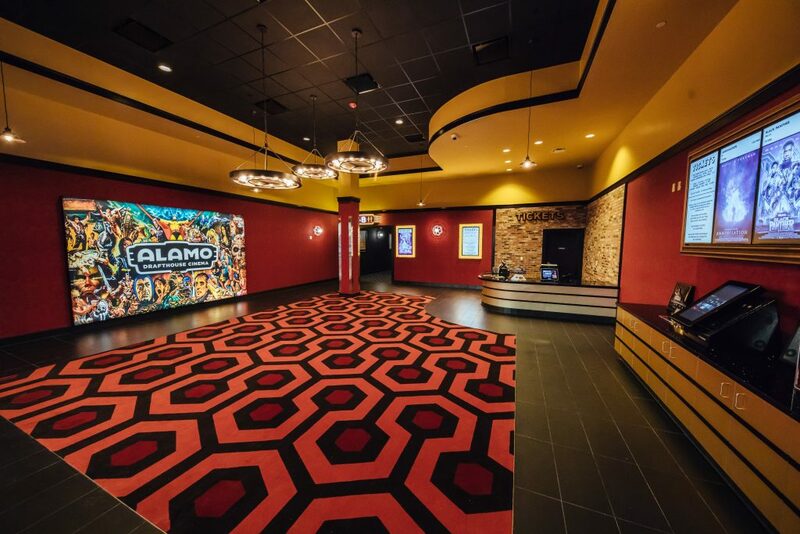 Combined with the projectors’ enhanced image quality, Alamo Drafthouse Lake Highlands is able to elevate its presentation.